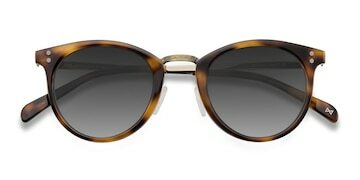 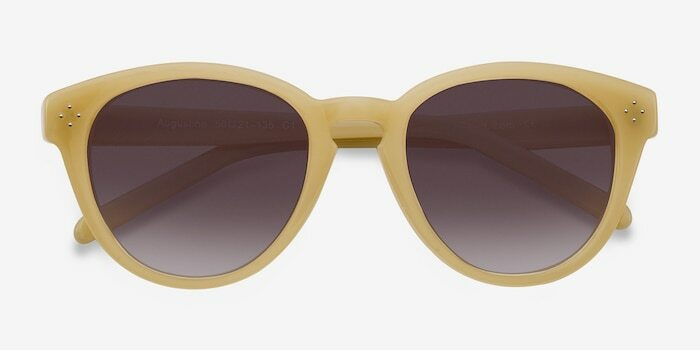 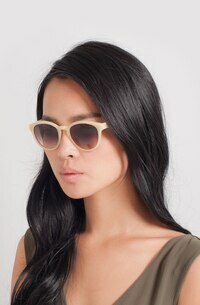 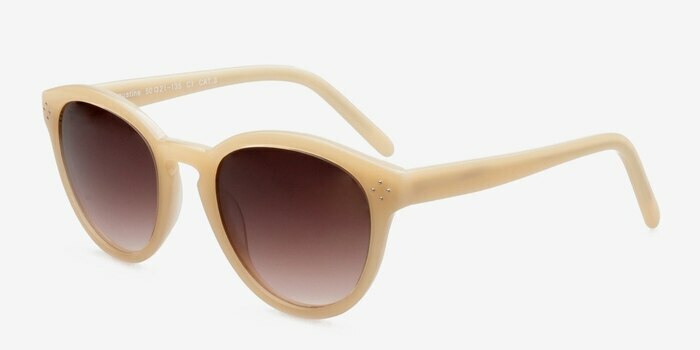 Add a pop of culture to your wardrobe with these fun yellow sunglasses. 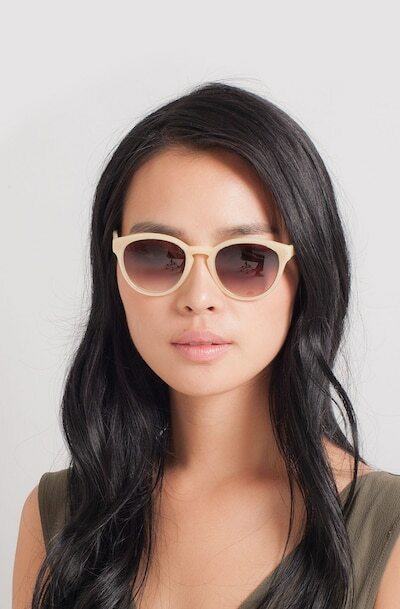 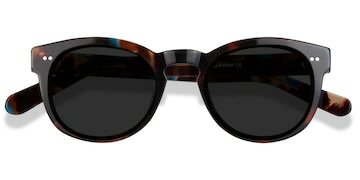 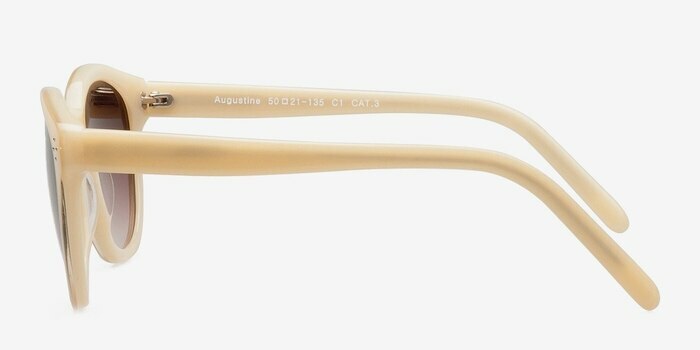 This brightly colored wayfarer shaped frame comes in a semi-transparent yellow opaque finish throughout. 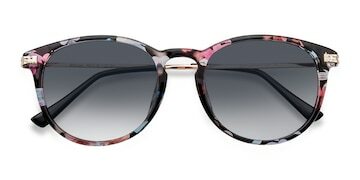 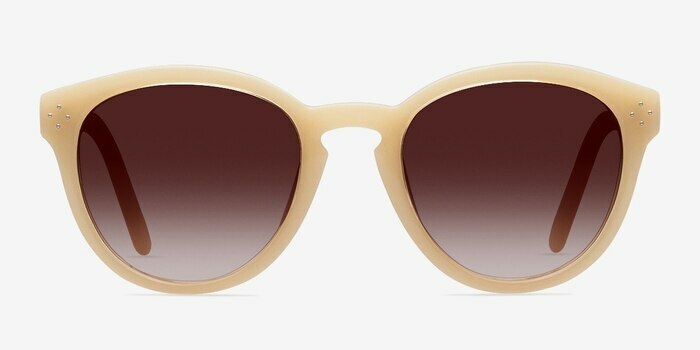 A keyhole nose bridge and dainty stud accents in the slightly flared frame corners complete this cheerful look.